As a company that prides itself on providing excellent client service, emotive has a strong focus on building a dedicated workforce of highly qualified individuals. 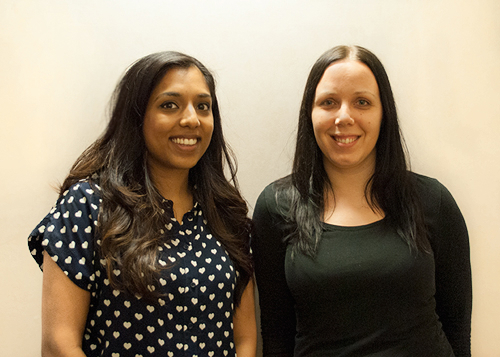 The company has now appointed a new Account Executive and Project Manager to their team. After gaining invaluable experience as a pharmacist, Anjani Patel is a fresh face within the digital marketing industry. She now hopes to use her passion for healthcare and patient support to deliver innovative and effective solutions for emotive’s clients. Anjani joins the account handling department as an Account Executive. Laura Raisanen has over 8 years of experience in project management for the healthcare industry, working for agencies and leading pharmaceutical companies. Her expertise in patient support programmes and medical adherence, combined with her love of digital, makes her a great addition to the emotive team.